…the accidental bursting of a bomb. Deceased, who left Sevenoaks for Australia about five years ago, joined the Imperial Force last year. In April last, he was married at Kensington and afterwards spent some days in Sevenoaks. 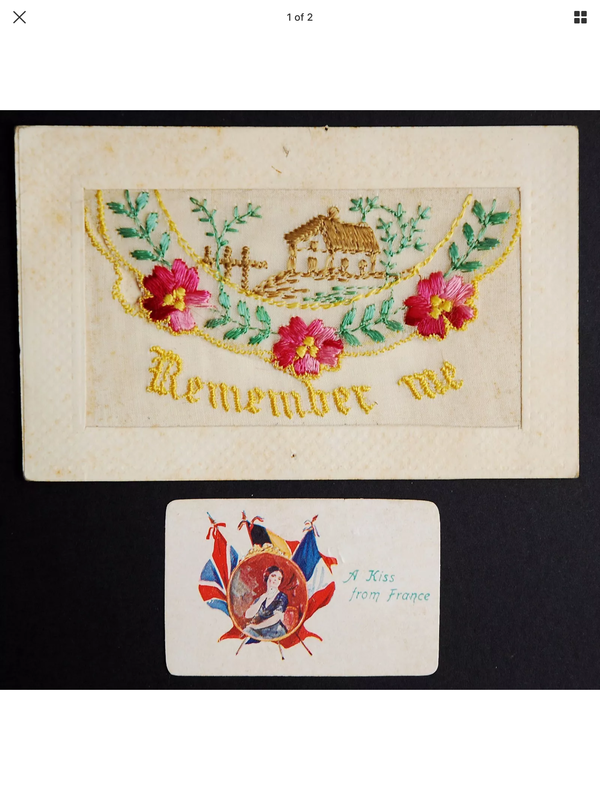 Private Marshall is a brother-in-law of Mrs Marshall, whose husband is with the colours in Mesopotamia. 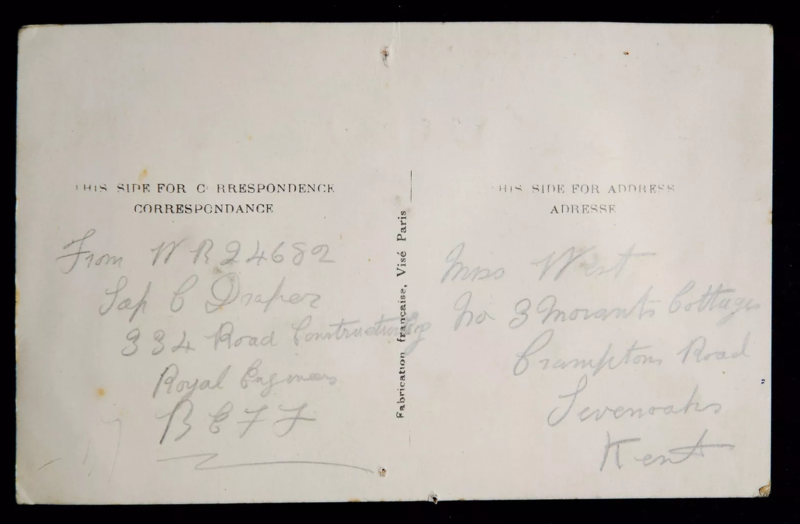 Another brother of Private Marshall’s is serving in France whilst Mrs Marshall has seven brothers in the army, the eldest of whom has been a prisoner of war in Germany since the battle of Mons, in which he was wounded. Tim Marshall’s grandfather, Harry, was one of the brothers mentioned, serving with the Army Service Corps in Mesopotamia. Harry, who before the war had worked for E.J. 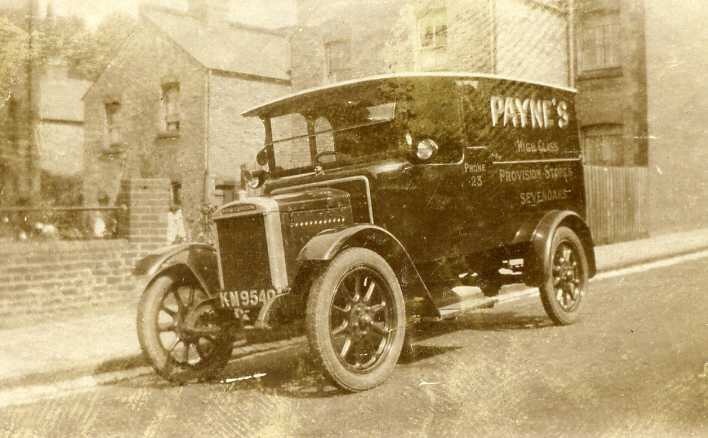 Payne, a grocer (now the site of the Sun Do restaurant), was himself mentioned in the Chronicle when he was hospitalised as a result of an accident, later making a full recovery. Harry served as a Verger at St Nicholas church and died in 1937 aged 58. This is the second time that he has been wounded and but for a remarkable circumstance his wound on this occasion would undoubtedly have been fatal. It appears that in returning to France, after recovering from his previous wound, he purchased a watch at Folkestone, which he was wearing when struck for a second time.The bullet passed clean through the watch, which broke its force, before it entered his body, and so saved his life. It is also a notable coincidence that the second wound was exactly on the same spot as the first. Both Harry and Jack survived the war but, as in so many families, it seems as if their war service and the story of Jack’s life being saved by his pocket watch, was not mentioned in subsequent years, only being rediscovered in recent research. 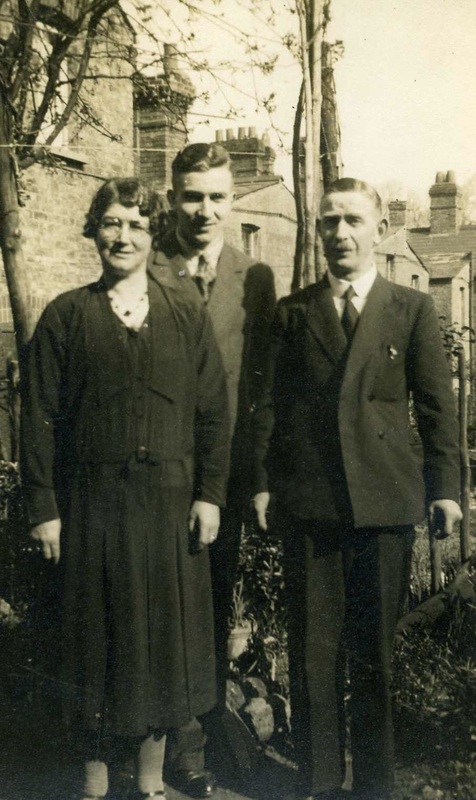 The Marshall brothers grew up on Buckhurst Avenue, as did many other local men who fought in the war, including the Hayward and Hodgson families, who I’ll be writing about in my next post.